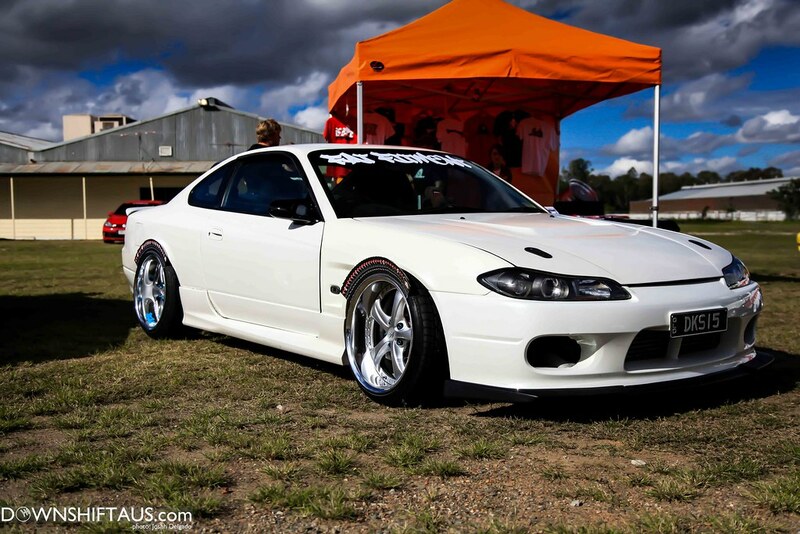 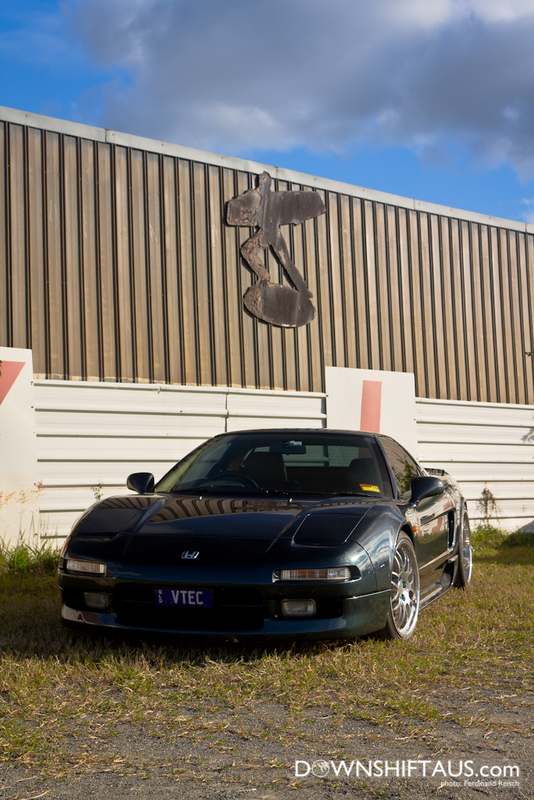 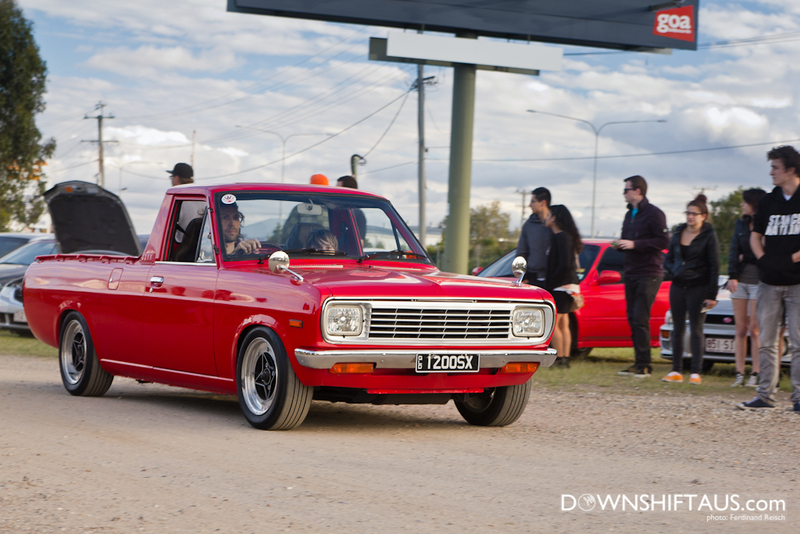 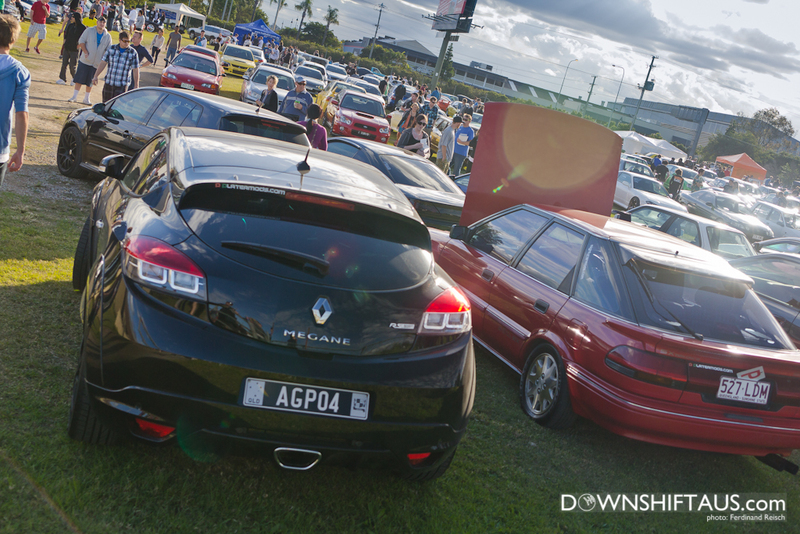 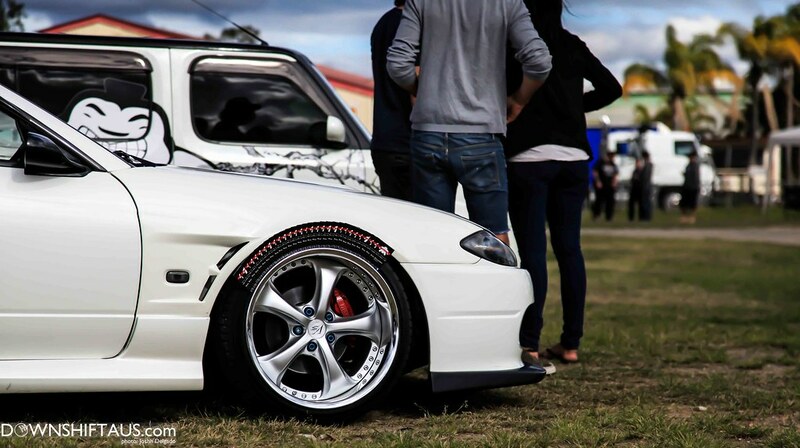 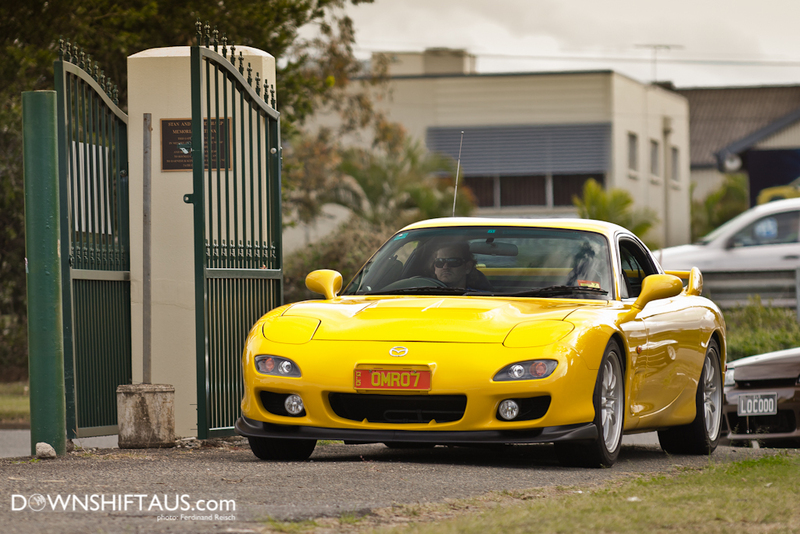 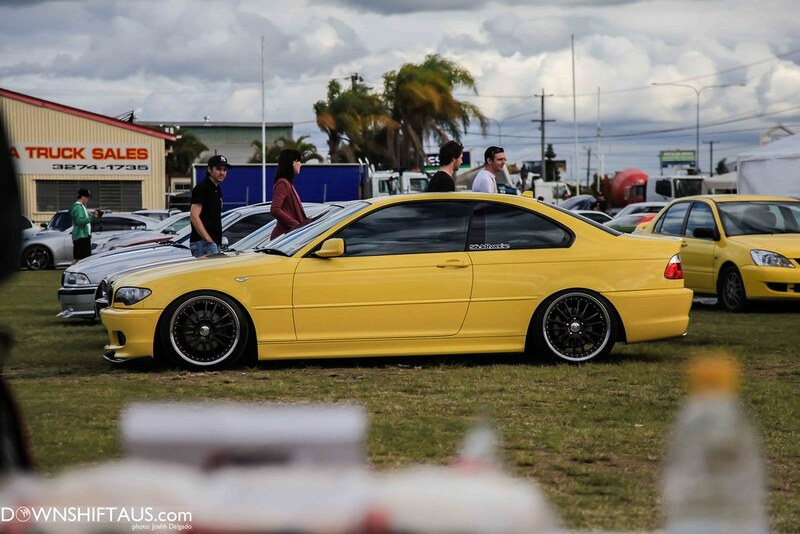 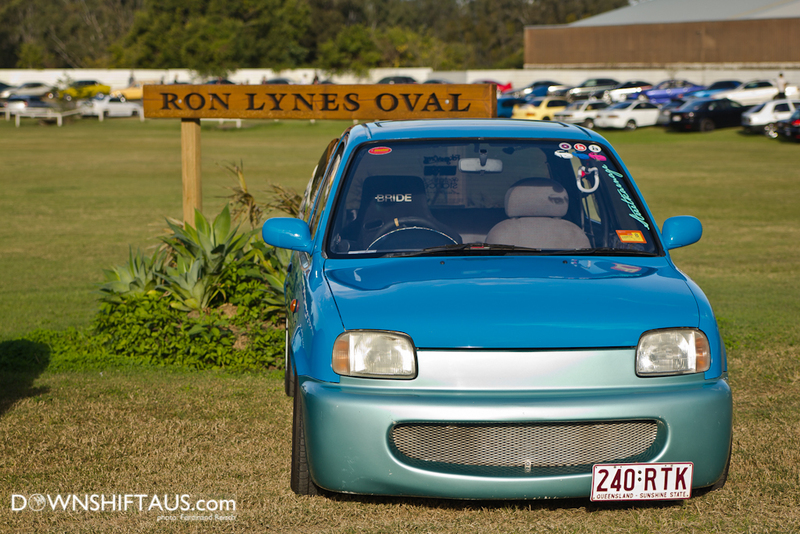 The 9th of June was the third Downshift Meet held at Rocklea Showgrounds. 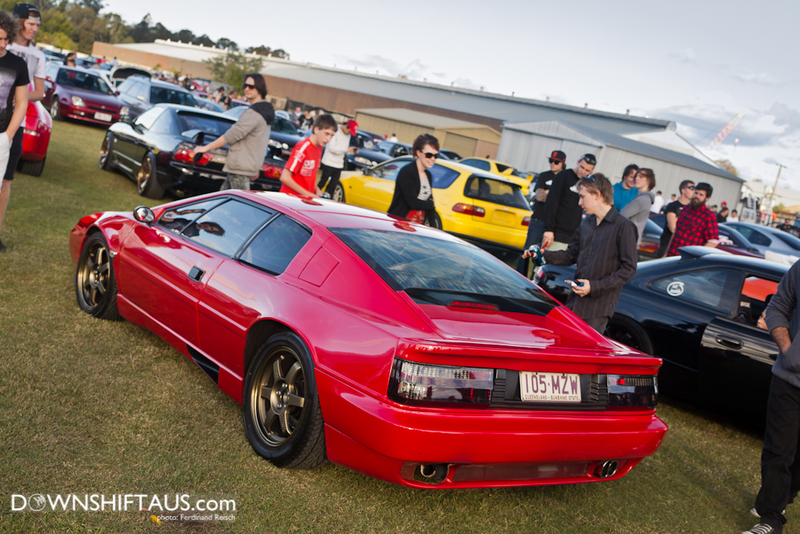 Luckily, the weather gods held off the rain and allowed man to indulge in the festivities of the meet. 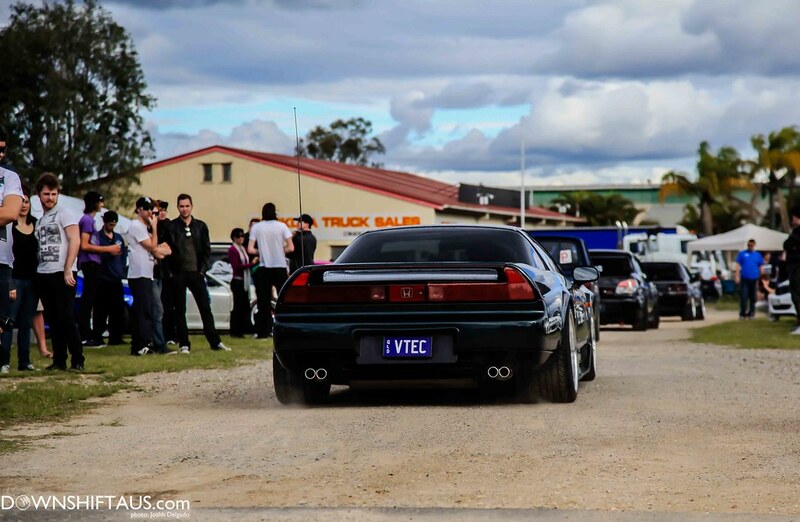 The amount of cars that keep rolling through the gates for the meet will never cease to amaze me. 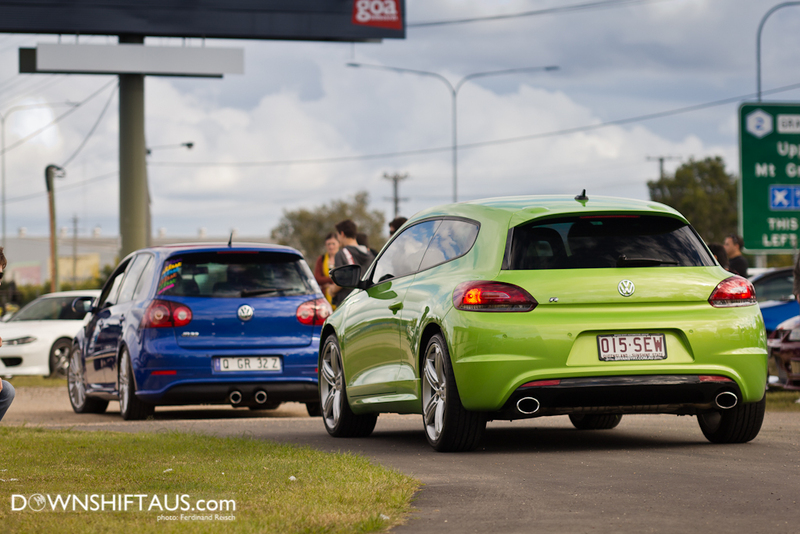 We didn’t prepare for the Euro invasion planned by VWWatercooled, but it was a wonderful sight to behold. 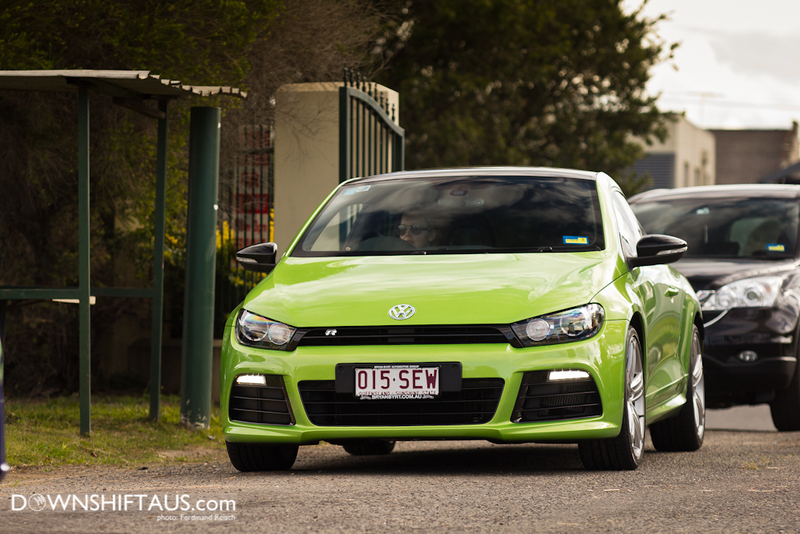 … drew my attention straight away with its coupe lines and hyper-green paint. 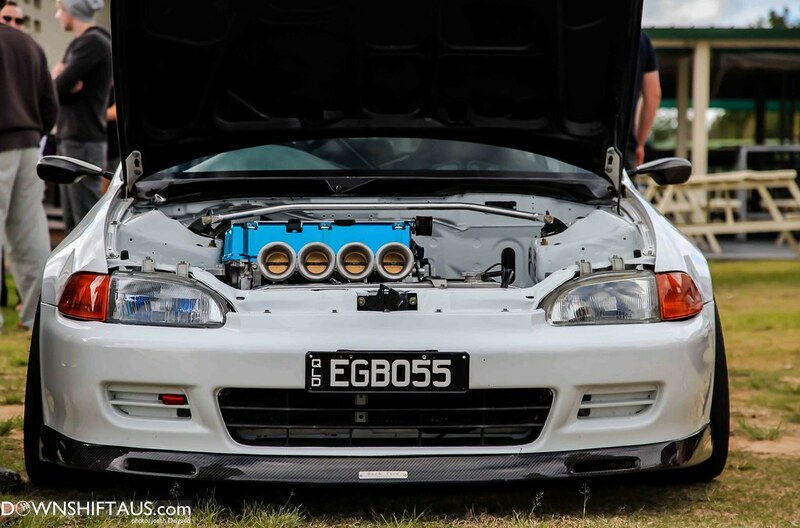 This MKIII is definitely no joke. 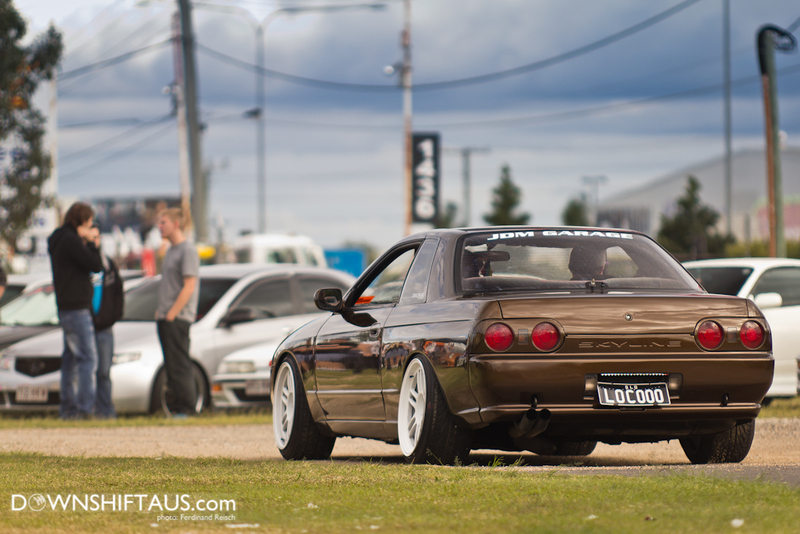 One of the cleanest. 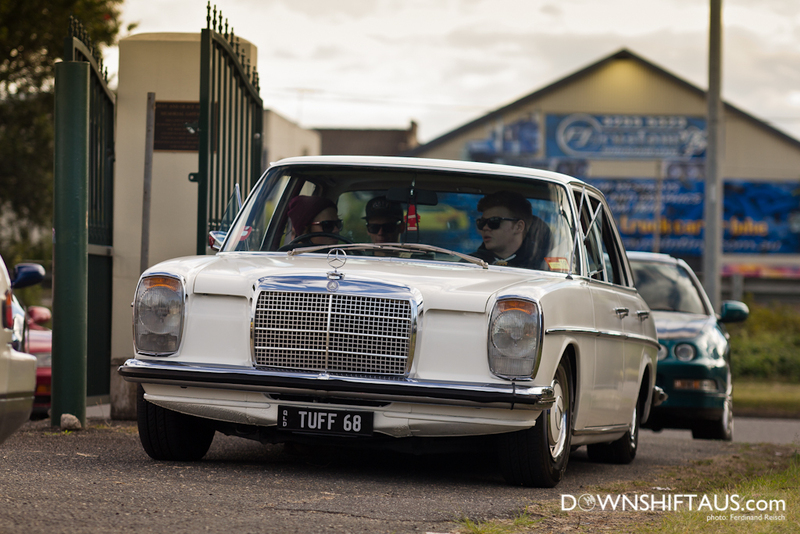 …but not comfort, this Merc knows where its at. 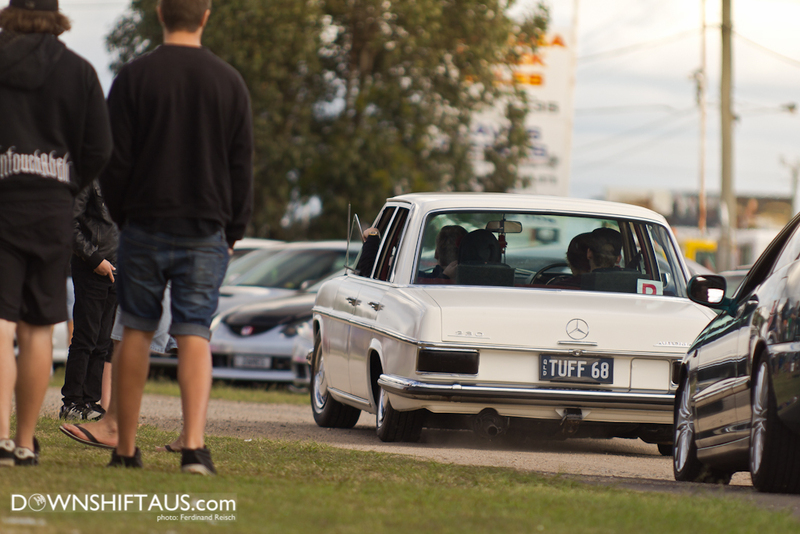 …the privilege of seeing one in real life, many will never forget. 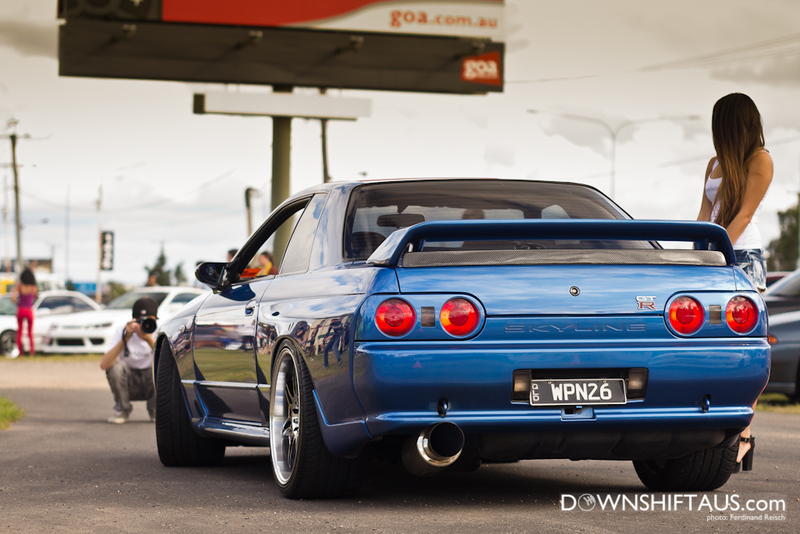 Wish I had this in my arsenal. 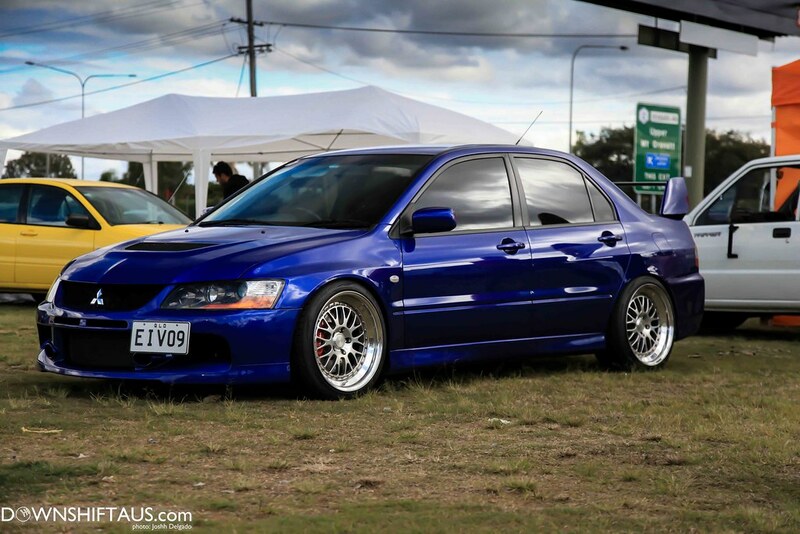 Full feature on Gus’ car can be found HERE. 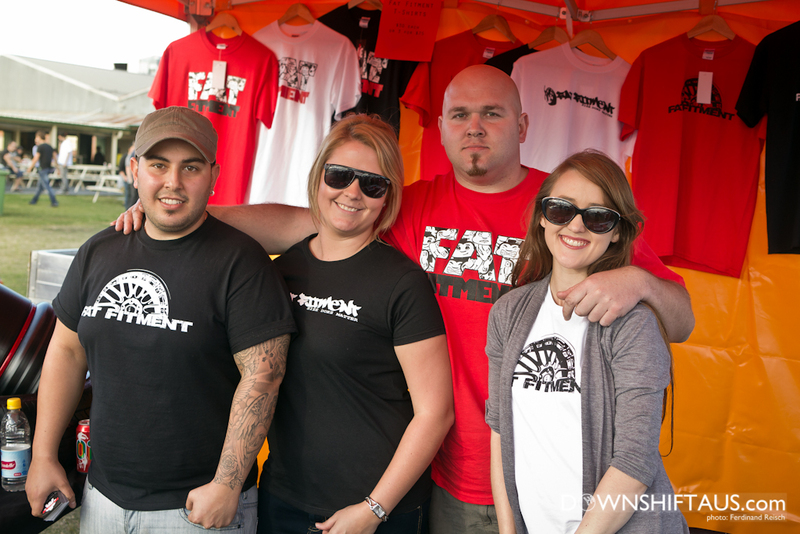 Fat Fitment was present at the meet with many goodies and stickers to hand out. 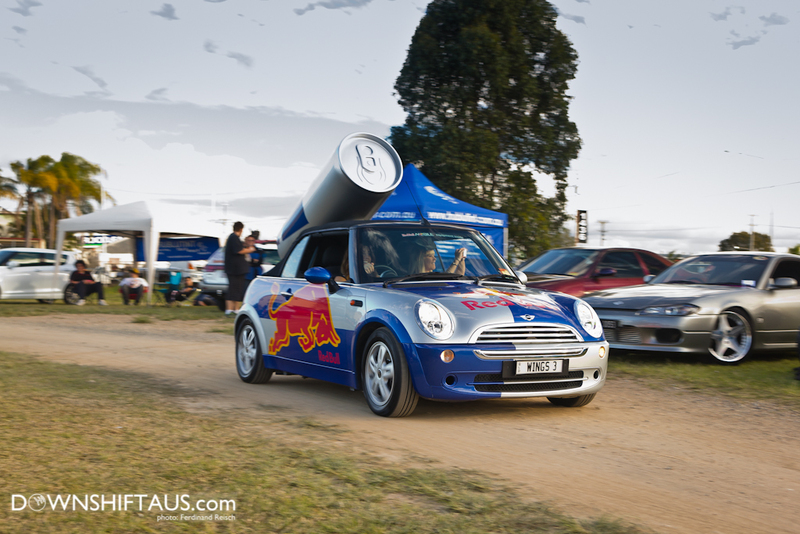 The Red Bull girls also made an appearance, supplying the crowds with energy drinks. 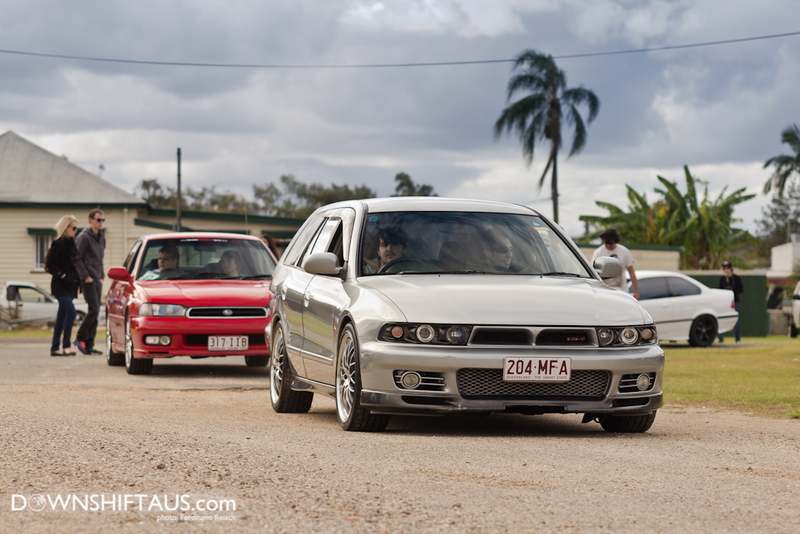 With such a large variety in cars and tastes for modification, everyone was bound to enjoy themselves, so we hope to have many more of these meets and see you all there! 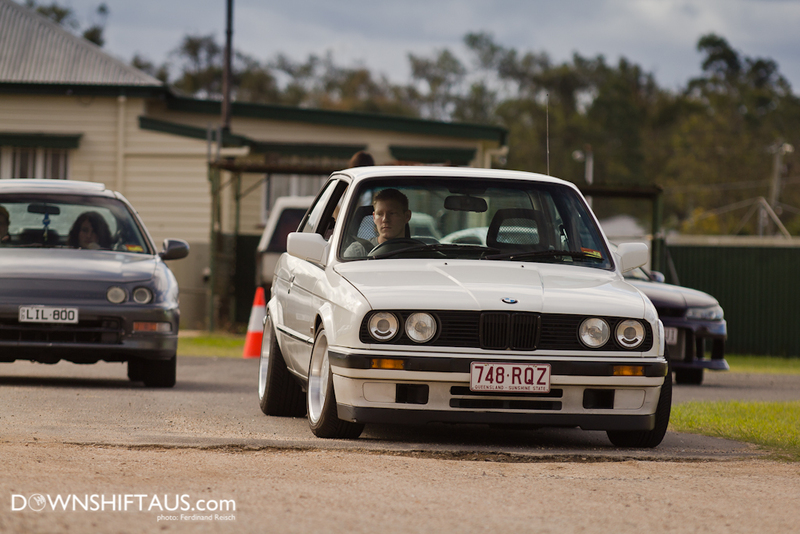 More Photos can be found on my flickr HERE, and on Josh’s HERE. 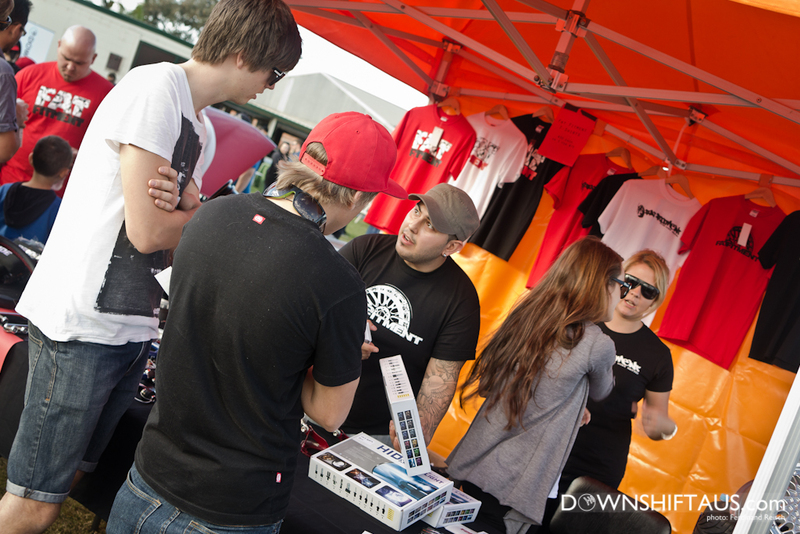 There are also a massive amount on all the forums, as well as our very own thread. 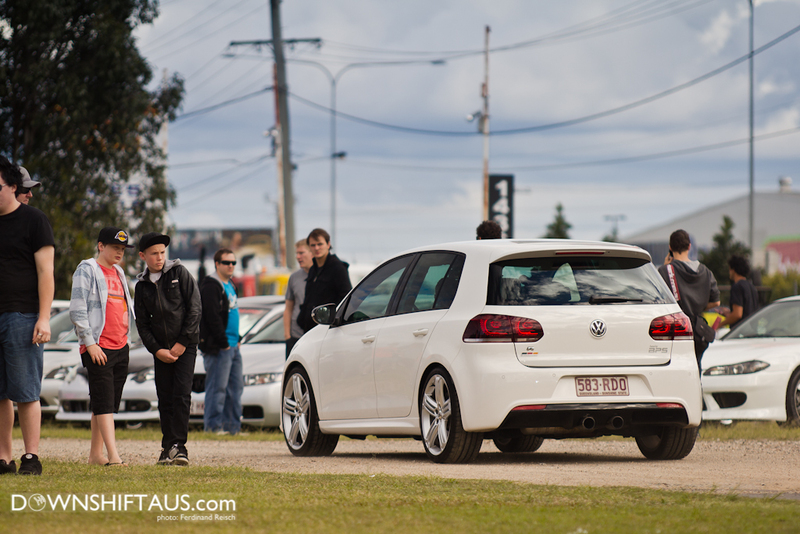 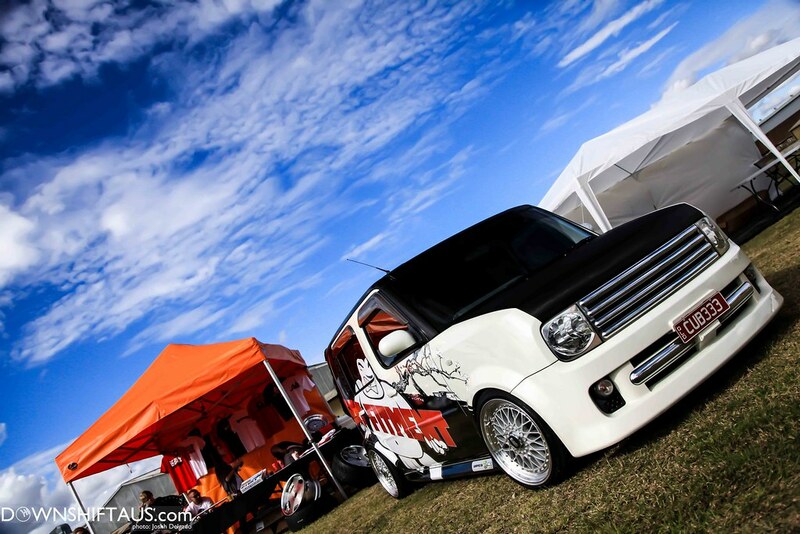 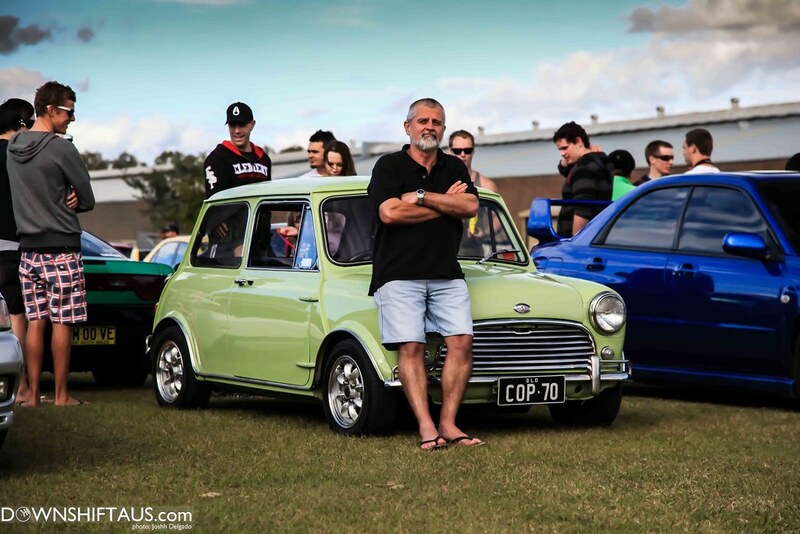 June Downshift Meet – Rocklea Showgrounds from Levi Wootton on Vimeo. 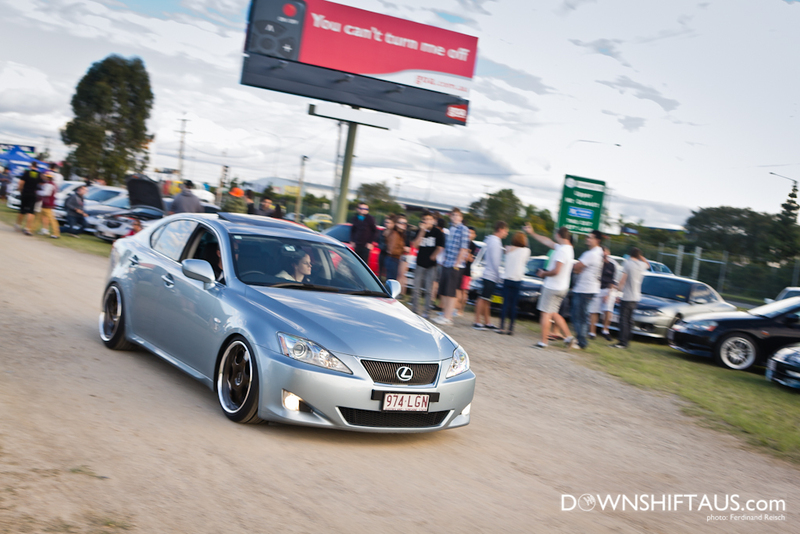 Downshift Aus June Monthly Meet from Davie Rogue on Vimeo.